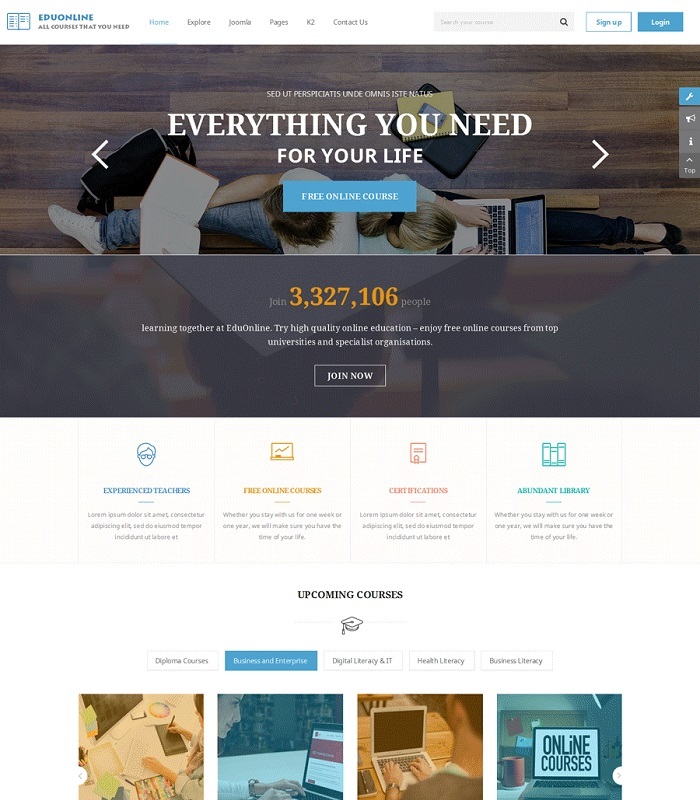 Sj Eduonline is a responsive education Joomla template which is suitable for wide range of online courses, training, events or other education related sites. This multipurpose Joomla template comes with a remarkably well-structured design along with K2 component and many in-house modules. 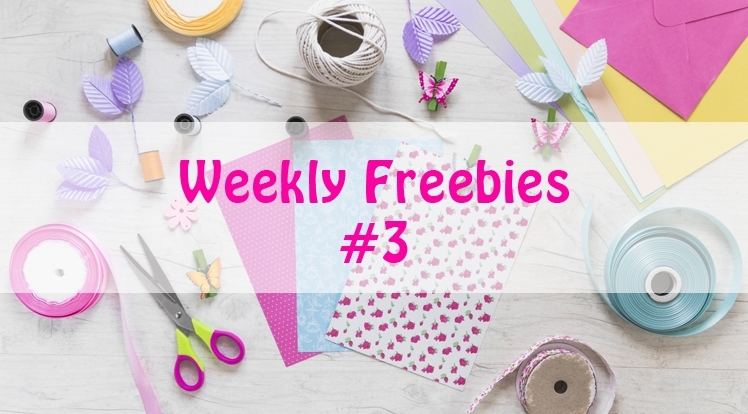 In freebie time, you only can get the template and quickstart packages for free. SJ Content Categories is a module to show all sections, categories in Content Component. With 4 themes and supports a lot of common parameters so that you can easily change the module via administrator. Please log in to purchase these items for $0 instead of normal price as usual. NOTE: Dear Friends, please note that support is not included for these freebies. If you want to receive support, please select "Support" for $19 on the price box at the detail page or you can buy the support package HERE. If you want to get all our Templates and Extensions with lifetime usage, dedicated support, new monthly items and much more benefits, please join our membership club starting at $49. We welcome all of you to join SmartAddons! Our Freebies will be published on every Thursday (It may be changed based on our plan.)! If you enjoyed this freebie, share the love and send out a link on your favorite sites. Here's a convenient snippet for you to copy and paste as you please!